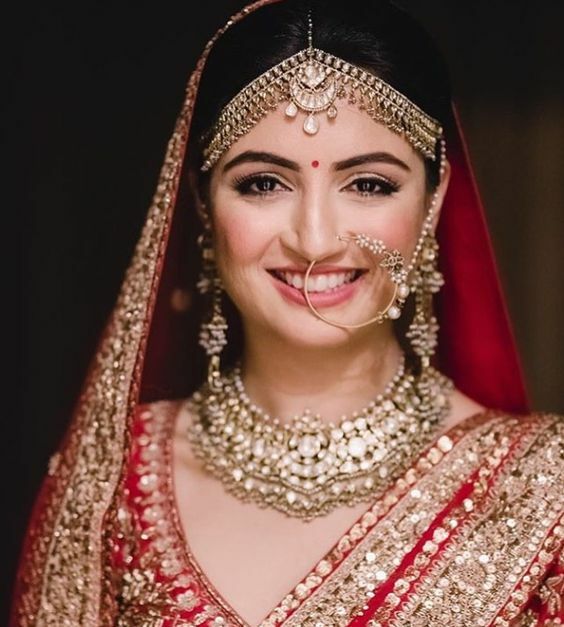 10 Stunning Maang Tikka Styles For All Brides. . . 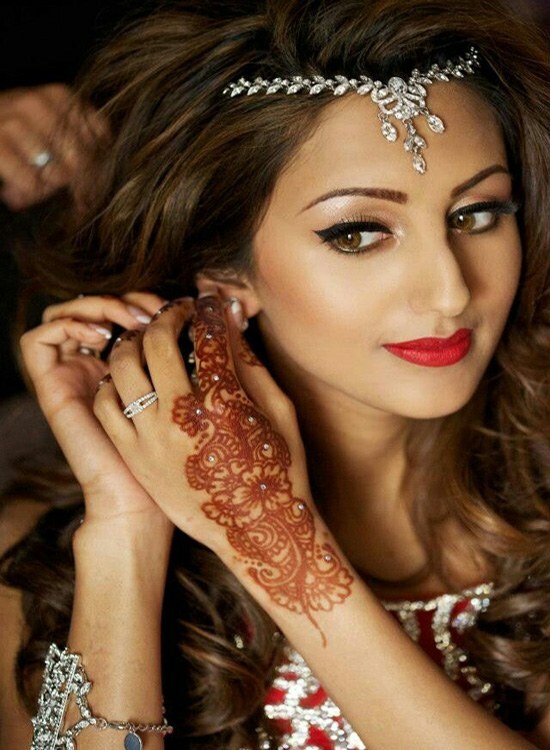 Wear a gorgeous maang tikka for a complete bridal look! 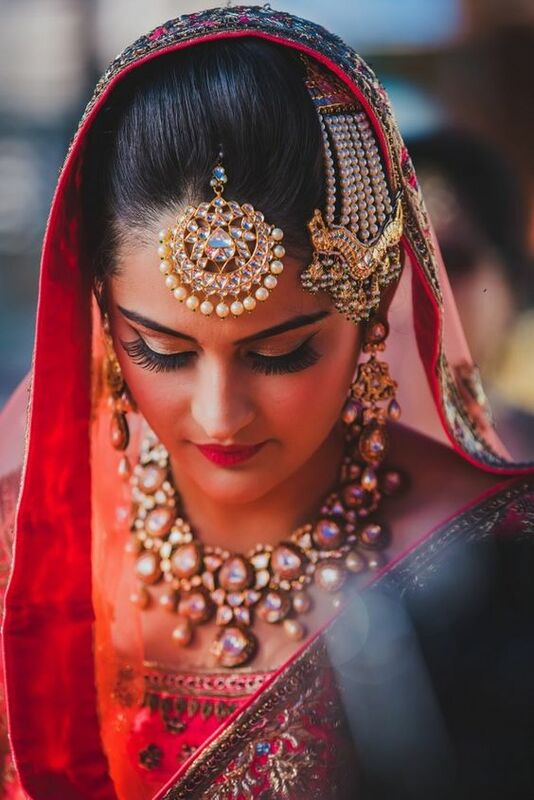 Maang tikka is one of the most essential jewelry pieces for every bride. It adds extra glamour to your wedding outfit. Bridal maang tikka comes in various sizes and styles. 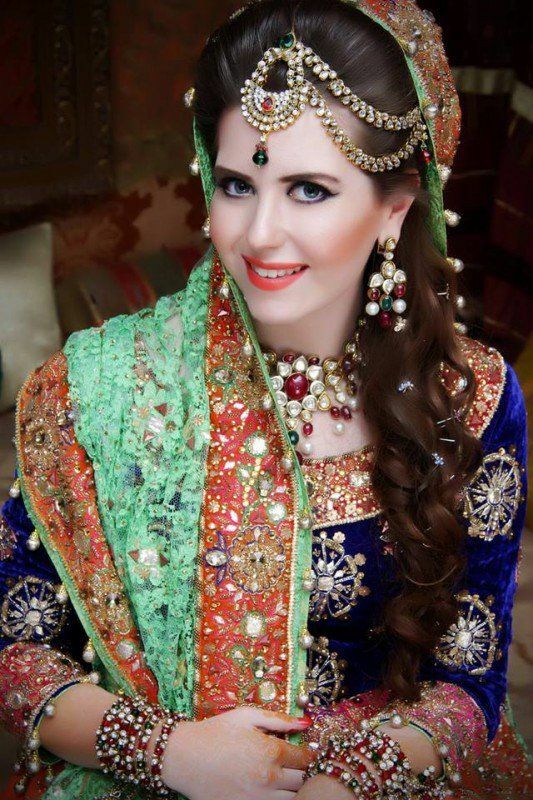 Each bride choose a style which not only matches with her jewellery and dress, but also suits her face. There is gold, rubi, polki, kundan, multi string and many other types to choose from. If you are planning to wear one on your special event, then see below our list of 10 gorgeous maang tikkas which will help you decide your look. Read on and rock on your big day. pinterest.comThis maang tikka contains a pendent in the center of your hair. 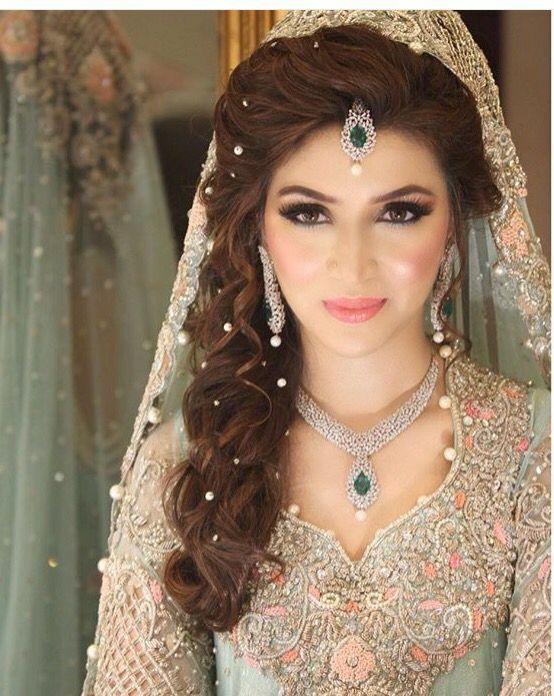 It looks elegant on brides who want to go for a simpler look. pinterest.comSide swept maang tikka is very much in trend these days. 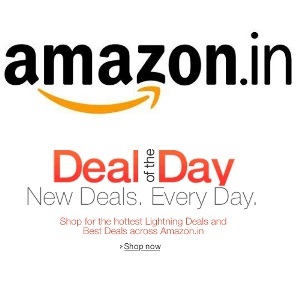 You can either get one tier or multiple tiered maang tikka to wear on left or right side of your head. pinterest.comIt consists of pendent in the middle with a chain attached to both sides. Chain can be thick or thin depending on your choice. 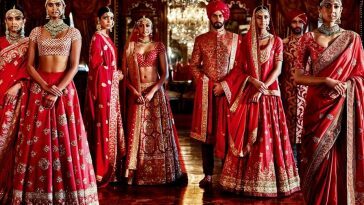 indianweddingbuzz.comBride who wear multi layered maang tikka looks no less than queen. Get this style for your wedding and you’ll absolutely stand out. pinterest.comRemember how Aishwarya Rai rocked the jhoomer in the song ‘Kajra Re’? 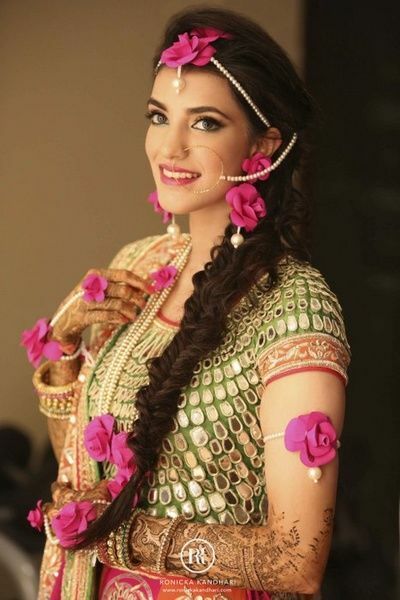 You too can wear jhoomer style maang tikka for a perfect statement look on your wedding day. pinterest.comGirls with big foreheads can opt for over sized maang tikkas that will compliment their face. 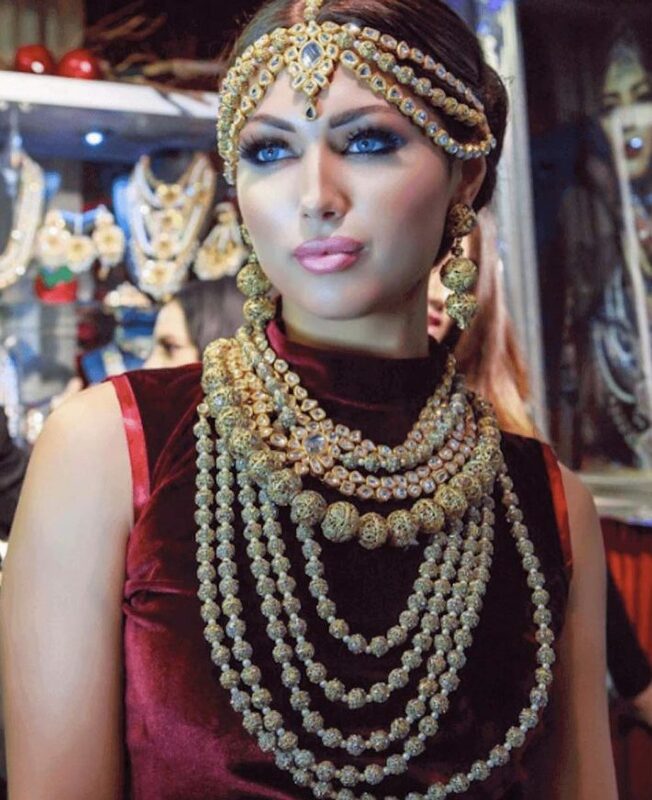 They can choose any style including chaand bali style, kundan or polki. outfittrends.comTiara maang tikka looks perfect on girls who want to keep their hair open on their wedding. You can keep the pendent in the middle while hiding the strings with your hair. pinterest.comYou can wear both together coordinated with your dress. 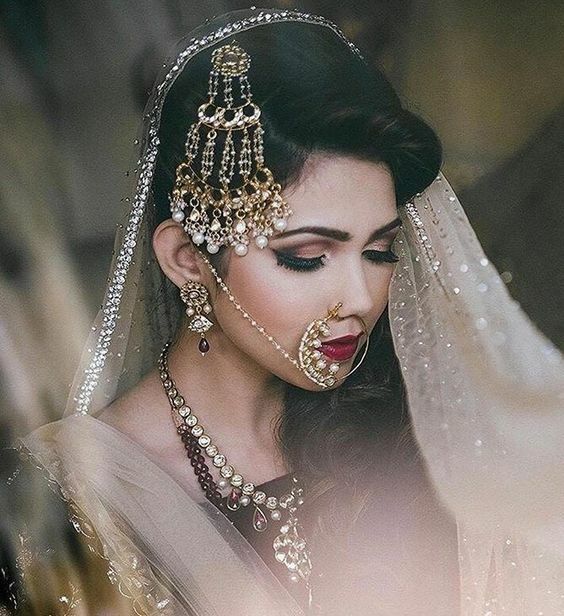 Get this style and you’ll look like a Mughal princess on your wedding day. 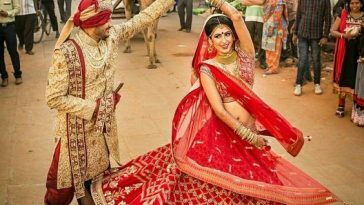 pinterest.comThis cute Rajasthani style maang tikka looks elegant on the traditional brides. You can coordinate it with your necklace and earrings. 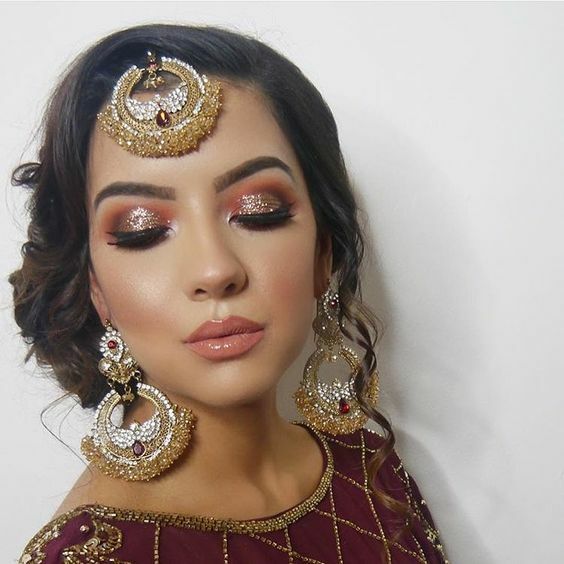 pinterest.comIf you want to go for a natural look on your mehndi or haldi ceremony, then this maang tikka is perfect for you. Get this floral maang tikka in your favorite color and look like a fairy-tale princess on your big event.